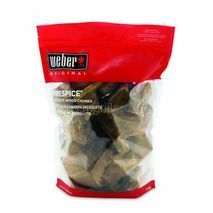 Weber Hickory Wood Chunks. 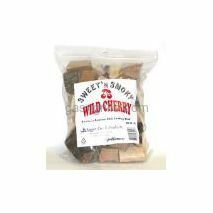 Wood chunks are great for adding wood smoke flavor to foods. They can also be the perfect alternative to charcoal briquets as as heat source for grilling. 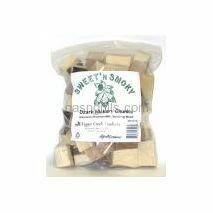 Weber Mesquite Wood Chunks. 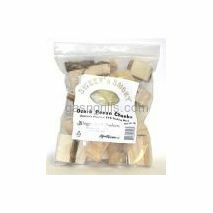 Wood chunks are great for adding wood smoke flavor to foods. 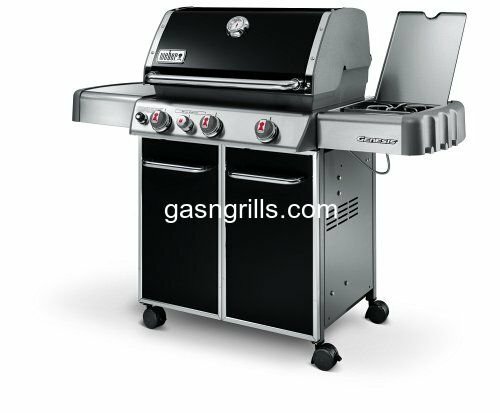 They can also be the perfect alternative to charcoal briquets as a heat source for grilling. Weber Pecan Wood Chunks. 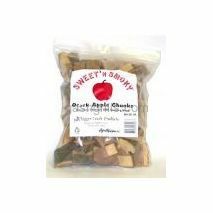 Wood chunks are great for adding wood smoke flavor to foods. They can also be the perfect alternative to charcoal briquets as a heat source for grilling.